A work camp is a group of 8 to 20 international volunteers from five or so different countries who work together to help a local community with a project for 2-4 weeks. The camps are hosted by local communities, peace organisations, environmental groups, solidarity groups, community action groups, non-profit associations, and others who are interested in the impact that an international group can have on their community. They are a great way to make new friends, complete a meaningful project and increase your international understanding. Don't forget, though, that work camps are not holiday camps, so make sure you are joining for the right reasons! My experience was a very positive one. I had many opportunities to see just how welcoming people of this host country can be to strangers and to those of a different culture. Highlights from the experience included being invited to the homes of national volunteers, even attending a village wedding! Possibly we were fortunate in having very active and keen local volunteers from the host organisation…We learned much about Azeri culture and found them interested in our countries and us." 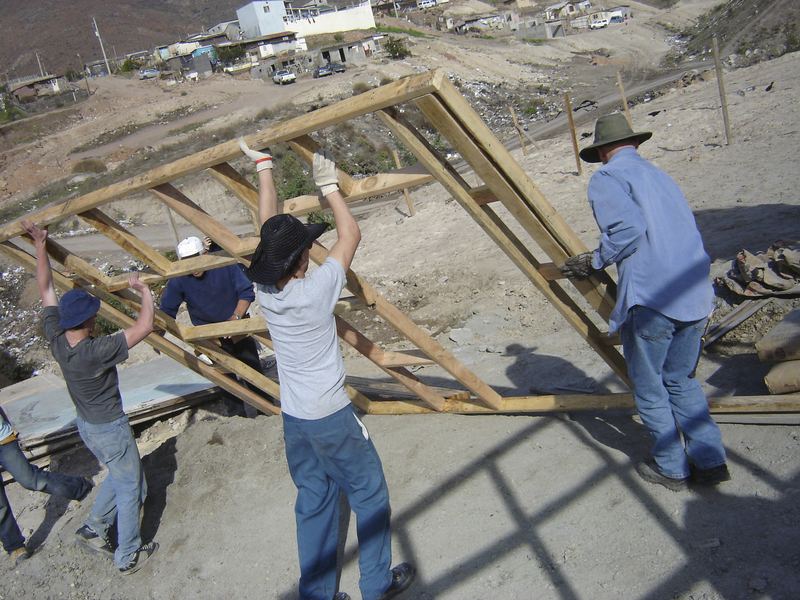 In a work camp, volunteers are expected to work around 30 hours a week on activities that should serve the local community or benefit the environment. This usually involves cooperative labour in rural or urban areas, that doesn’t require any particular skills. Local inhabitants often take part in the projects. You can spend your free time relaxing, preparing meals and talking, and on activities and excursions with other volunteers and the local community. You should be prepared to live and work in a communal environment, where living conditions are often simple and work can be strenuous but fun and rewarding. Food and accommodation are usually provided, so you will need money only to cover your travel costs, the application fee to the sending organisation, and some pocket money. More information and a list of organisations can be found at Eurodesk Switzerland.